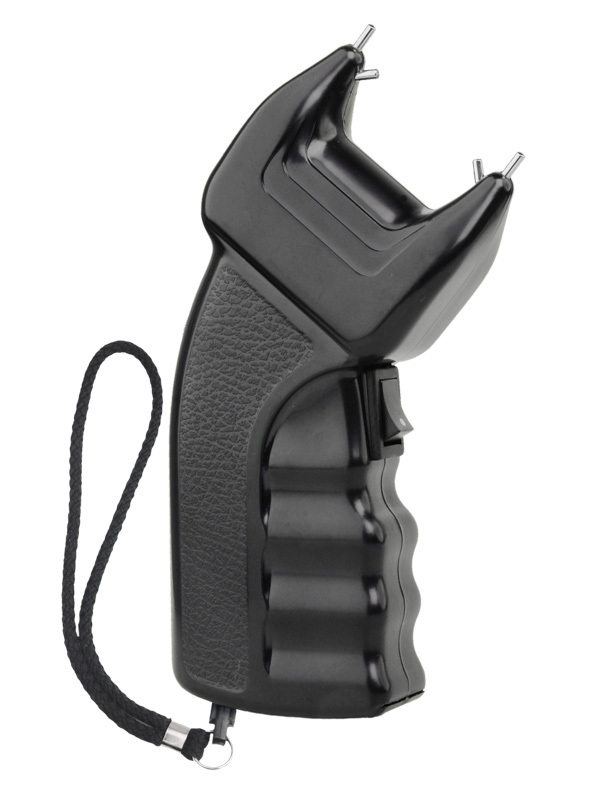 Classic stun gun with power output 500 000 V is equipped with a safety plug, which renders the device functionless in the case, when it is snatched out of your hand. 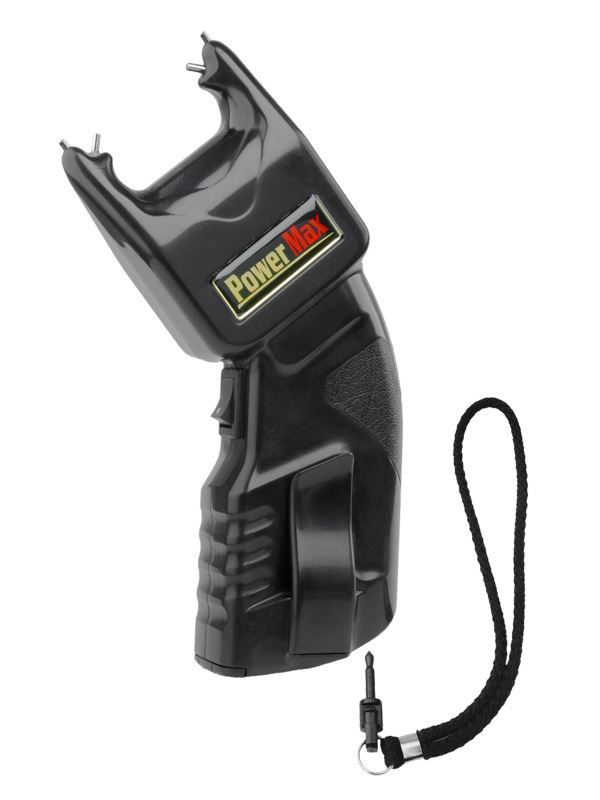 Thanks to the extra high electric power, this device is suitable for the professional use. 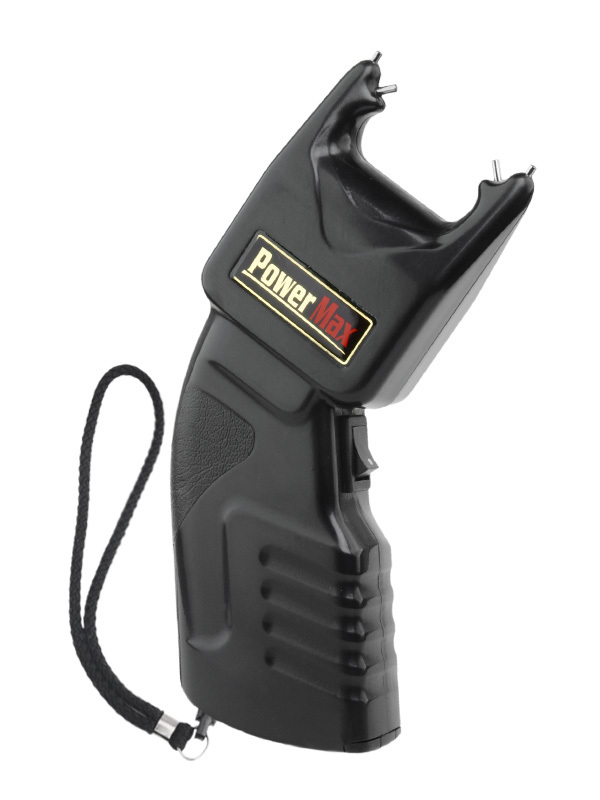 Power supply is ensured by 2 pcs of alkaline battery Energizer 9V, which are already included in the price of the stun gun!